This Sunday I start teaching again. I’m really looking forward to it, and I’m motivated to be a better teacher this time around. I wasn’t awful before, just disorganized, constantly scribbling things out for my kids on staff paper or making copies out of the various books I had. Now I want to have a solid curriculum, a better plan with goals and markers I can use for students to actually mark progress. We’ll see how it goes. 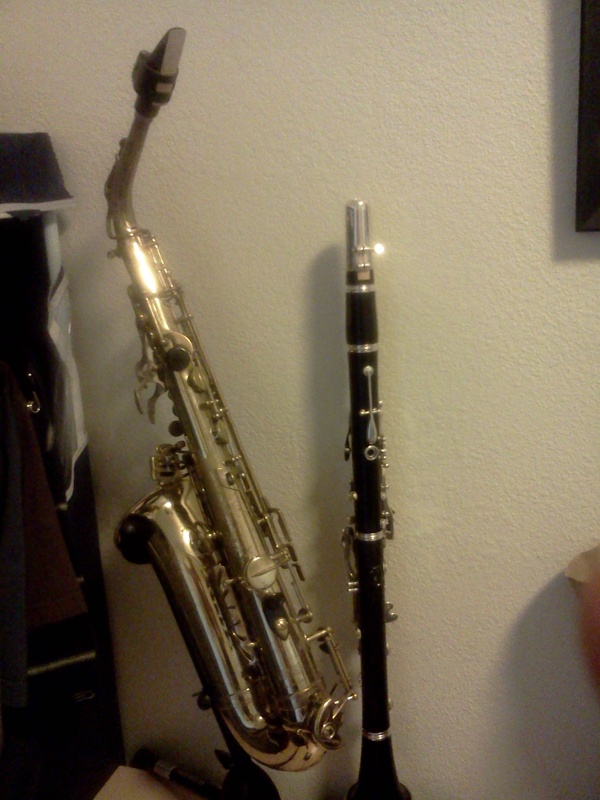 Teaching also affects the way I look at my own playing, which would be good for me right now. (And it ensures that I will be in a practice room all day, another good thing). I started swimming laps a couple of times a week. I swam in 7th and 8th grade, but that was it. I enjoy it though; maybe I get some sort of Zen thing out of it, being isolated from the rest of the world, just focused on yourself and your breathing, and it feels good to exercise again (it’s been a little while). Who knows, maybe that will help my playing too. I think what I really hope to get out of adding this stuff is a bit of direction, or at least some more productivity. I’m pretty sure most of the time I’m not feeling great it’s because I don’t feel like I’m doing anything of value, to other people or to myself, so hopefully these will help. Time will tell!